I’m excited to announce that the Bridge Series which began with Cameron & Maya’s story, ON MY KNEES, nearly two years ago will continue with Vanessa & Darren in INTO THE FIRE, to be released June 21st, 2016! Pre-orders for ebook and paperbacks are available now at www.meredithwild.com/book/into-the-fire. And because I was too excited to keep book #3 under my hat, I have already made plans for the series conclusion! Today I am also announcing the cover and synopsis for OVER THE EDGE, Bridge Series #3, as well as a limited time opportunity to pre-order the book exclusively through iBooks! 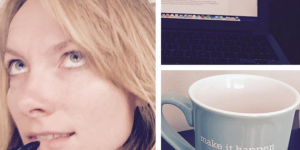 You can learn more about Olivia, Will, & Ian’s story here. OVER THE EDGE will be released October 25th, 2016! 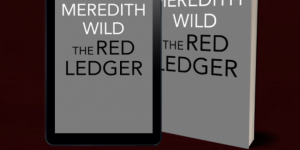 To celebrate, I’m doing a big giveaway for a Kindle Fire and some fun Meredith Wild swag goodies. Good luck! Thank you for reading, and I can’t wait to share the rest of the Bridge siblings’ stories with you soon! 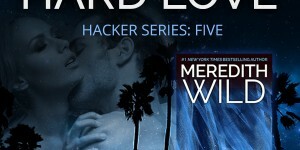 Introducing a New Meredith Wild series!!! 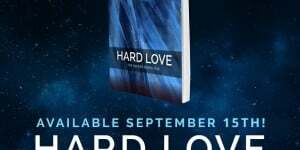 Hard Love Release Date & New Acquisition Announcement!